Only when the perfect balance between visual beauty and functional performance is achieved, can a product provide a consistent and successful user experience. The discipline of CMF design focuses on designing and specifying colours, materials and finishes to support both functional and emotional attributes of products. The work of the CMF designer combines aesthetics and practical knowledge of materials and technologies with intangible human perceptions of value. 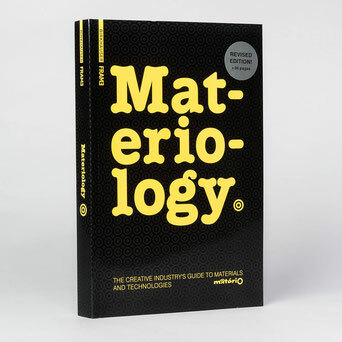 This area of design expertise is increasingly in demand. Consumer product manufacturers have an enhanced awareness of its great potential for diversifying product portfolios at relatively low costs, while still maintaining a similar or the same product shape, functionality or tooling. It can work as a key avenue to create a sense of novelty and higher value propositions. From a marketing perspective, CMF design is a valuable tool when it comes to positioning products, collections and categories according to market tiers and consumer segmentations. 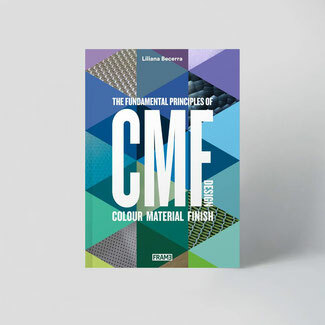 Introducing the CMF process and detailing the areas of colour, material and finish design, this book serves as a valuable source of information about this emerging professional discipline and its fundamental principles.